Your latest obsession ONR. shares his brand new single “AMERICAN GODS” along with the music video accompaniment. The music video features American icons and political movements from decades past, working all the way up to pop culture references of today. The politically charged video makes a big statement along with a extremely infectious tune. 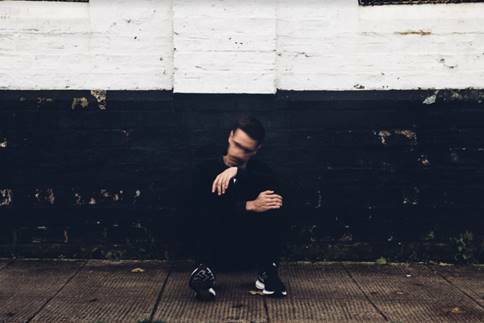 This is just the first song from a debut EP to come from the Scottish mastermind. This Spring, ONR. will take the stage for his live U.S. debut with a handful of highly anticipated headline shows in Los Angeles and New York City. Dates to be announced. Born in Glasgow and raised between the Scottish Highlands and southern Scotland, ONR. spent his formative years idolizing Elton John, Kate Bush, Freddie Mercury, Bruce Springsteen, David Bowie and obsessing over George Orwell’s dystopian classic 1984—coincidentally written in Scotland. He found inspiration in the ability of each to shift perspectives and unlock a higher realm and continues to draw inspiration from more modern rock innovators like Arcade Fire, Mondo Cozmo, Interpol and The Killers. Lorde Returns With “Green Light” Single and Music Video!